You will receive a tutorial to learn how to create recycled percussion instruments in the classroom with your students (PDF format). In addition, you will also receive the final report explaining how the project Música Maestro was developed. You will receive a tutorial to build a Bottle Marimba, which is an instrument made with glass bottles filled with water. The manual is a practical guide to learn how to build this instrument in the classroom with your students (PDF format). 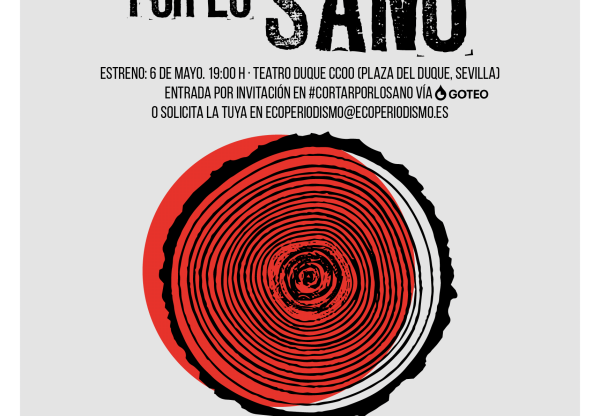 In addition, you will also receive the tutorial to learn how to create recycled percussion instruments in the classroom with your students (PDF format), and the final report explaining how the project Música Maestro was developed. You will receive a tutorial to build a Pipe Instrument, which is an instrument made with PVC pipes. The manual includes the formulas to calculate the length of the tubes according to their thickness, and the explanation of how the formulas work (PDF format). In addition, you will also receive the tutorial to build a Bottle Marimba, the tutorial to create recycled percussion instruments in the classroom with your students, and the final report explaining how the project Música Maestro was developed (all in PDF format). You will receive a tutorial to learn improvisation games and exercices to introduce young instrument students to creativity and improvisation (PDF format). In addition, you will also receive, the tutorial to build a Pipe Instrument, the tutorial to build a Bottle Marimba, the tutorial to create recycled percussion instruments, and the final report explaining how the project Música Maestro was developed (all in PDF format). You will recieve in your mail a printed photo of the kids participating in the music project, decorated and signed by them. -A tutorial to learn improvisation games and exercices to introduce young instrument students to creativity and improvisation (PDF format). -A tutorial to build a Pipe Instrument made with PVC tubes (PDF format). -A tutorial to build a Bottle Marimba, a music instrument made with recycled glass bottles filled with water (PDF format). -A tutorial to create recycled percussion instruments in your classroom (PDF format). -The final report explaining how the project Música Maestro was developed (PDF format). -A tutorial to learn improvisation games and exercices to introduce young instrument students to creativity and improvisation. -A tutorial to build a Pipe Instrument made with PVC tubes. -A tutorial to build a Bottle Marimba, a music instrument made with recycled glass bottles filled with water. -A tutorial to create recycled percussion instruments in your classroom. -The final report explaining how the project Música Maestro was developed. You will recieve a printed photo of the kids participating in the music project, decorated and signed by them. The children of the project are going to sing a song dedicated just for you. :) The video will be unique and personal, and we will send it to your email. 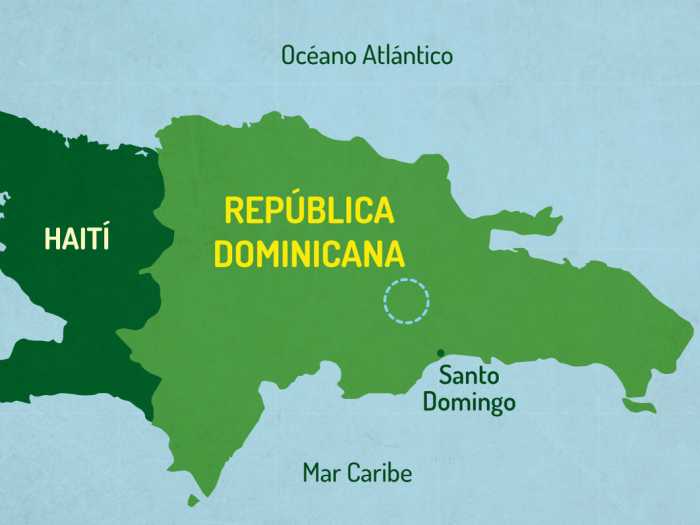 The rural area of Los Guineos is isolated geographically, and the teacher will have to travel there from the captial, Santo Domingo. The journey is two and a half hours to go, and two and a half hours to come back. The local counterpart offers a free vehicle, but we need to pay other expenses like gas and tolls. In order for the educational project to be sustainable and continue beyond this school year, we want to create support materials for school teachers. -We will record a repertoire of more than 30 Latin American songs to provide teachers with an audio reference so they can always remember the songs once the course has finished. -We will create the songbook in written form so that the teachers can consult the lyrics of the songs and the dynamics that accompany them. -We will record rhythm and movement exercises so that teachers can execute them in their classrooms. -We will create manuals to make recycled instruments in the classroom. -We will manufacture masks, colored handkerchiefs, sticks with satin ribbons and didactic handouts for the 5 educational centers. -We will make recycled instruments. The total estimated time that will be devoted to creating all these teaching materials will be at least 100 hours. We will devote time and materials to be able to send the rewards to the project patrons (preparation, communication, printing, shipping, etc). During the course we will print handouts, songbooks and brochures for children and teachers. We will need paper, glue and paints to create teaching materials. We will hold two concerts, one for Christmas and one at the end of the school year, and a small snack will be offered to participants. Throughout the 2016-2017 school year, we will teach a music course for the nursery and primary school teachers of the area of Los Guineos. 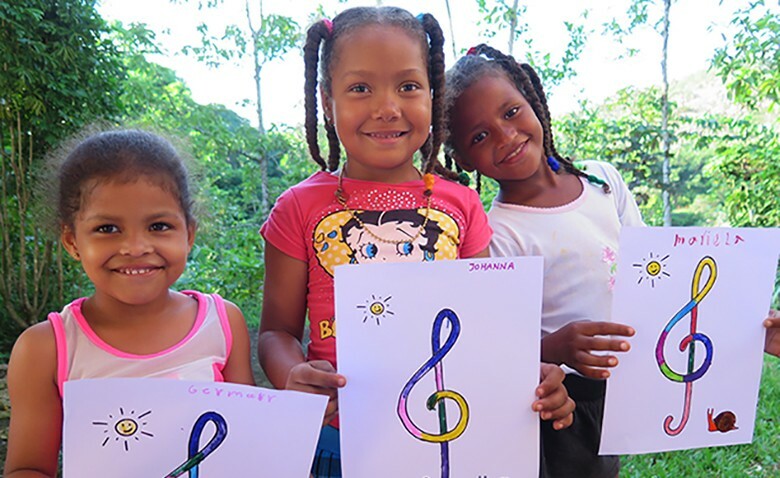 There will also do 2 weekly sessions of musical stimulation to the children of Escuelita San José, where teachers can participate to experience what they learn in the course. The teacher of the project will travel to the area each week to teach those classes and volunteer her hours. We have invested many hours, trips and conversations with the inhabitants of the Guinean area and with the local counterpart to understand the needs of the beneficiarie, establish objectives and an educational program consistent with those needs. All the project formulation work is done voluntarily by the teacher and the project supervisor. We also plan to go to the rural schools to hold music sessions with the teachers in their classrooms and thus help them put into practice what they learned during the teachers course. There will be a minimum of 5 music sessions in each of the 4 rural schools throughout the school year. To take the course we will need to buy an electronic keyboard, with its pedestal, pedal and electric charger. At the end of the course this keyboard will be in the hands of the local counterpart so that the inhabitants of the Guinean Community can use it. We want to provide the 4 rural schools with a way to play music in their classrooms. That's why we want to buy a music player for each school and a USB stick that will contain all the musical didactic resources of the course. 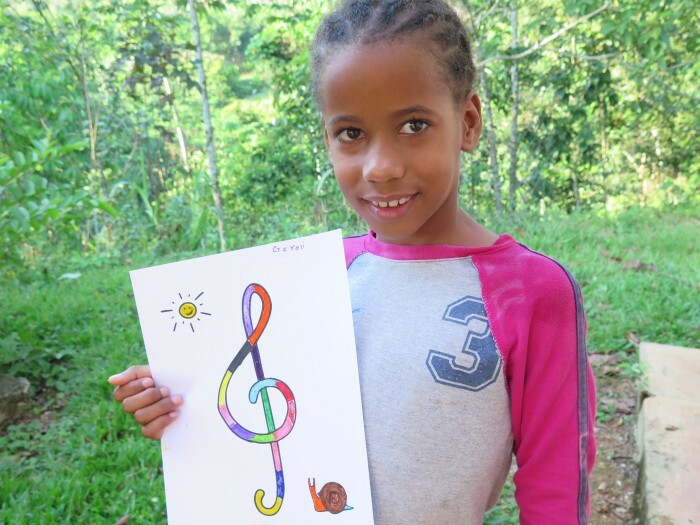 Música Maestro is an educational project that aims to provide basic music training for teachers in the rural community of Los Guineos (Monte Plata, Dominican Republic) so they can offer quality musical activities to stimulate their current and future students. The project will be implemented from September 2016 to June 2017 in the classrooms of "Escuelita San José" which belongs to the educational branch of ​​La Cuchilla Social Project. 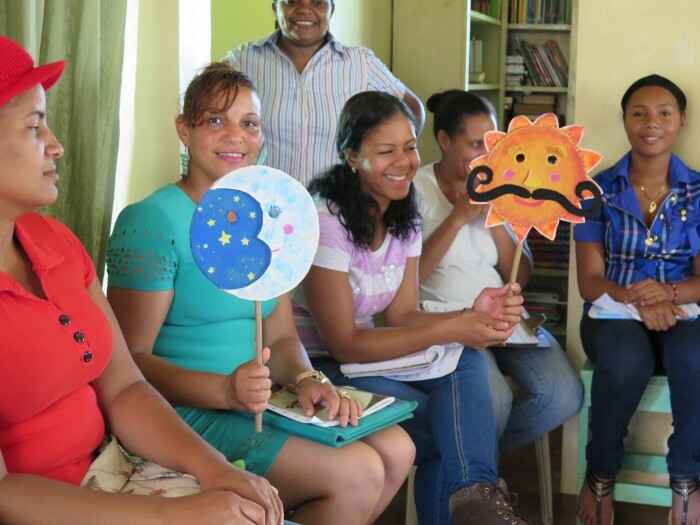 The teachers in the rural community of Los Guineos have expressed the need for more training in art education resources in order to give their students a broader education that includes creativity. 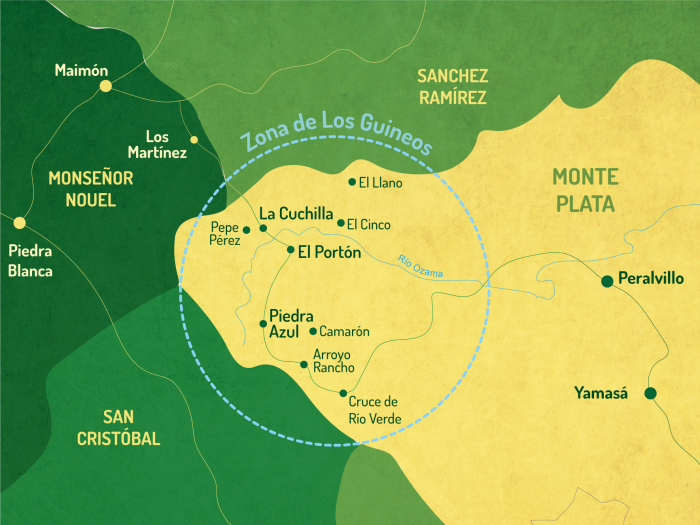 The rural area of ​​Los Guineos is geographically and politically isolated, which makes it difficult for teachers to access training courses. At the same time it was observed that the musical maturity and knowledge of the teachers in the area is very low and the few musical activities offered in the schools are of very low quality. 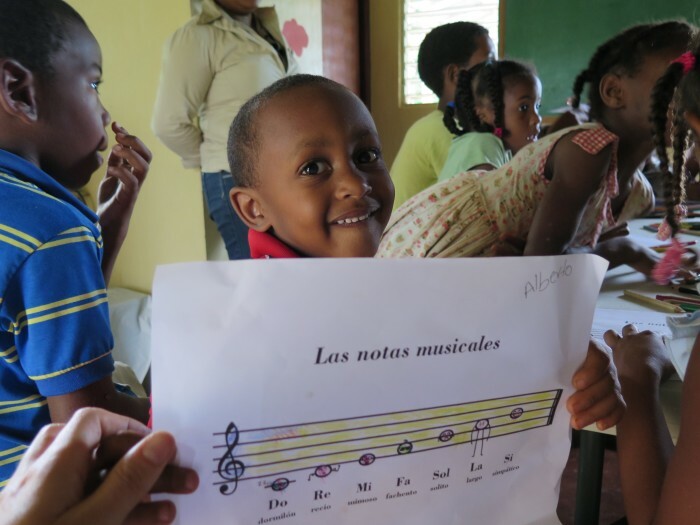 Through a pilot project carried out between the months of May and June 2016 it was found that the teachers and children of Los Guineos are very interested in learning music. Música Maestro will work in parallel with teachers and children throughout the school year 2016-2017. Mireia Clua, a musician and music teacher from Andorra (Europe), will teach a course for the school teachers that will last 30 hours with a frequency of one hour per week. The course is free and open to all school teachers in the area of ​​Los Guineos, as well as students attending college to become school teachers and three teachers from Escuelita San José. The workshop will provide them with basic music training, as well as specific music teaching tools and educational materials to ensure that they can continue to stimulate their students through music in the future. At the end of the course they will receive a diploma certifying their participation, issued by the Universitas Albertiana of Barcelona. 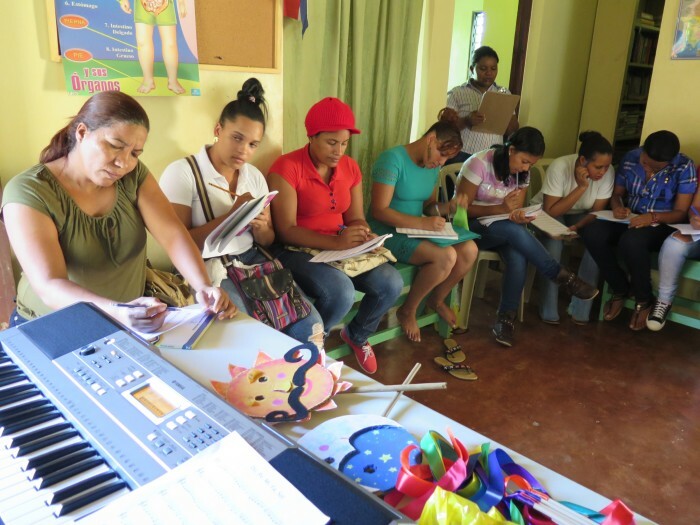 To allow the teachers to practice the concepts they learn in the course and consolidate their newly acquired knowledge, there will be a parallel music activity for the children of Escuelita San José in which the teachers will be invited to participate. Children will be divided into two groups of different ages, who will receive a musical stimulation session 40 minutes each week over 35 weeks. The teachers will take turns participating in these sessions with the children. Besides giving teachers the opportunity to practice what they have learned, these sessions also have the purpose of providing musical stimulation to children in order to improve their musical and psychomotor abilities, transmit positive values and promote their happiness. There will be two concerts where the children will share music with their families and neighbors. Mireia Clua will also visit the teachers in their rural schools and lead music classes with them to help them implement what they learned in the teachers' course. The main goal of Música Maestro is that the teachers participating in the course become multipliers and thus improve the quality of musical stimulation received by children in the area. Música Maestro will take place under the umbrella of a larger project called La Cuchilla Social Project, which is a community project started in 2004 in the area of ​​Los Guineos with the aim of providing resources to the community to facilitate development and education, and to create links within the community so that the residents themselves can work together to improve the conditions and welfare of all members of the community. 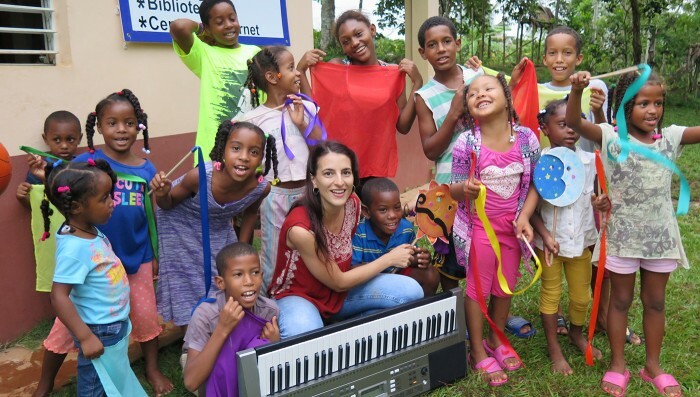 The activities of Música Maestro will be held in the classrooms of Escuelita de Estimulación San José, which is part of La Cuchilla Social Project. A music teacher will go to the area once a week to develop the educational activities of the project, throughout the 2016-2017 school year. • Music course for the teachers of the rural schools and the college students of Education: a total of 30 teaching hours distributed throughout the entire school year. 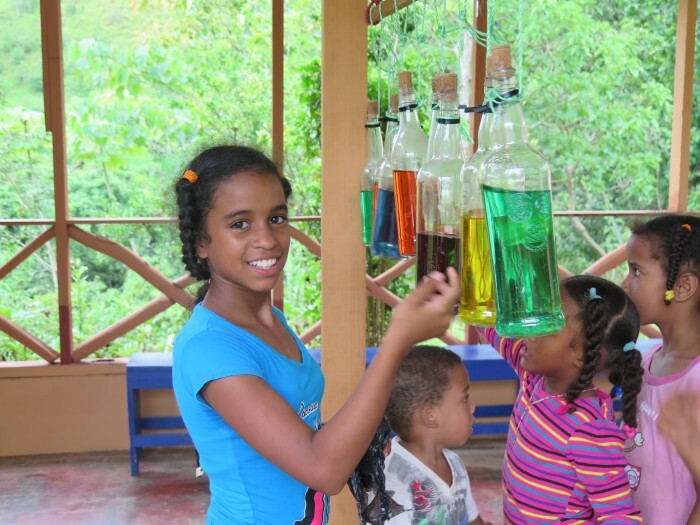 • Music stimulation sessions for the children of Escuelita San José: 1 weekly session of musical stimulation for children enrolled in Escuelita, which are a group of 18 children between 2 and 16 years old. (A total of 70 hours distributed throughout the school year). 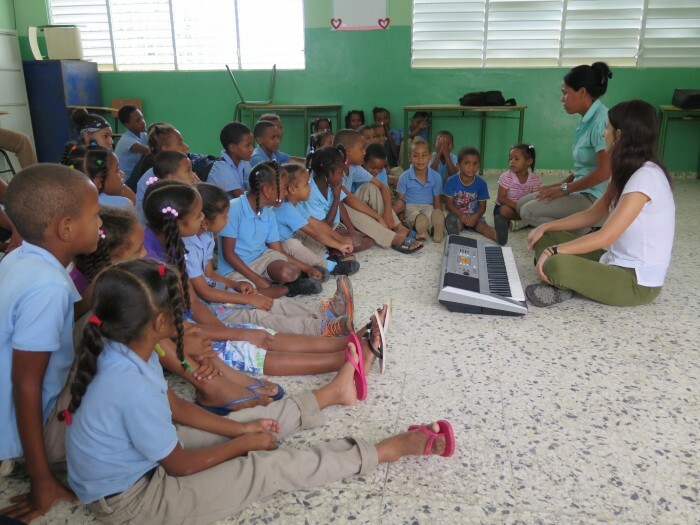 • Music sessions in the classrooms of the 4 rural schools in the area of ​​Los Guineos: The music teacher will periodically visit the classrooms of the teachers participating in the course to help them put into practice the didactic resources learned in the course. Música Maestro arises from the need expressed by the teachers in the area to have quality artistic educational resources. 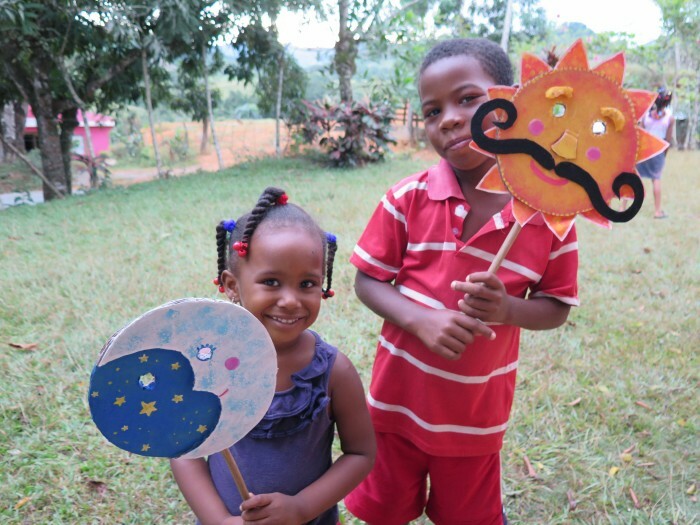 The course is aimed at all teachers in nursery and primary rural schools of Los Guineos, as well as the teachers of the Escuelita San José, the scholarship students who are studying to become school teachers, and the children enrolled in Escuelita San José. 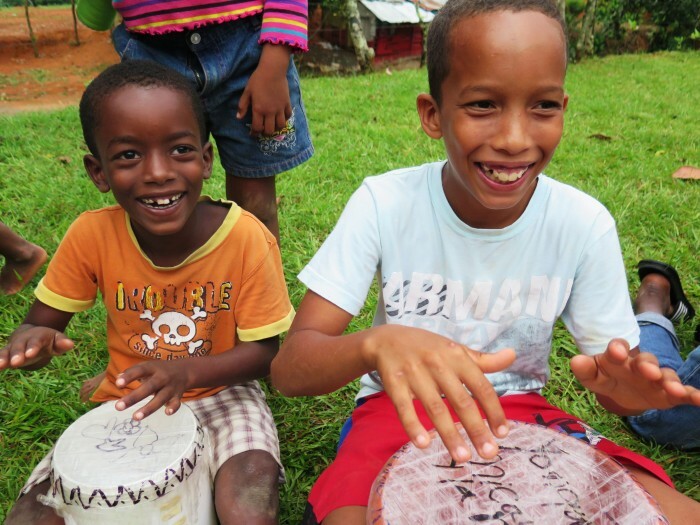 • Música Maestro’s mission is to provide basic musical training to the teachers in Los Guineos community so they can include quality musical activities in their classrooms and stimulate their current and future students. • To develop the musical maturity of the teachers. The course aims to improve the basic musical skills of the teachers to enable them to perform musical stimulation sessions with their students. • To give musical tools and resources to the teachers. The course aims to provide the teachers concrete tools to use in their musical stimulation sessions. • To deliver musical didactic materials to the teachers. Throughout the year, the teachers will receive didactic materials to use in their classrooms to allow them to continuously stimulate their students through music. • To give the teachers the opportunity to put into practice what has been learned. Just after each class, teachers will be invited to stay at the music sessions for the children at “Escuelita San José". The course aims to give teachers the opportunity to see first hand how to make a music stimulation session and also to participate and lead it. • To present music as a tool for personal growth, for expressing emotions and for promoting social cohesion. • To reflect on educational values that go beyond music: peace, equality, gender equality, solidarity, respect, social inclusion, harmony and sensitivity to the environment. • To develop the musical maturity of the children. The course aims to improve the basic musical skills of the children. (Rhythm, intonation, hearing, coordination, musical memory, voice control). • Recognize the qualities of sound: intensity, length, pitch and timber. • To develop the children’s psychomotor and emotional skills. Through games, songs and dances, the project aims to develop global abilities that go beyond music. • To create a healthy and happy environment where children feel welcomed and respected. • To teach by example human values that go beyond music: peace, equality, gender equality, solidarity, respect, social inclusion, harmony and sensitivity to the environment. • To respect and consider children’s tastes and preferences in order to have a democratic classroom where everybody’s opinion is valued and where children can actively participate in their own learning. • To increase the parent’s involvement in their children's development and to share the children's music with the community. The music classes for teachers and children will be performed by Mireia Clua Geli, a violin, music and creativity teacher from Andorra. The local counterpart's director, Anna Maria Ollé, will oversee the project and help with logistics coordination. Both have extensive experience working on social projects in Latin American countries. The Maestro Maestro Songbook is an anthology of more than 30 Latin American songs edited especially for the teachers participating in the Maestro Maestro course. This songbook will be shared for free in the website www.auladevioli.com in PDF format (only in spanish).